Tokyo, January 18, 2017 – Mori Building, a leading urban landscape developer, today announced that it will start constructing two new skyscrapers at Toranomon Hills, one for business beginning in February and the other for residences beginning in March. A groundbreaking ceremony for the business tower was held today and a separate ceremony for the residential tower will be held on January 24. The two new towers are special designated projects within the national strategic special zone. They are part of a large-scale development involving three new towers in addition to the existing Toranomon Hills Mori Tower that Mori Building announced in April 2016, as well as a new subway station planned for the Hibiya Line. The plan is to transform the the whole Toranomon area into a vibrant, globally accessible hub for business, residence and leisure that attracts enterprises and individuals from around the world. Toranomon Hills Business Tower (tentative name), which is planned to be completed by December 2019, will offer 94,000m2 of office space spread across 36 floors. An Innovation Center on the fourth floor will serve as a focal point where corporations and venture companies will interact and collaborate. Some 6,300m2 of space will be for shops and restaurants to expand and enrich the Toranomon business community. The tower also will house a large bus facility comprising a new BRT station connecting Tokyo's central and waterfront areas and a terminal connecting the Toranomon area directly to two international airports serving Tokyo. The sum of these developments is sure to transform the Toranomon area into a primary Tokyo gateway for international business. Toranomon Hills Residential Tower (tentative name), which is expected to be completed by April 2020, will offer 550 premium residential units, unprecedented for the Toranomon area. At 220m and 54 floors, this will be the tallest residential tower in Japan. 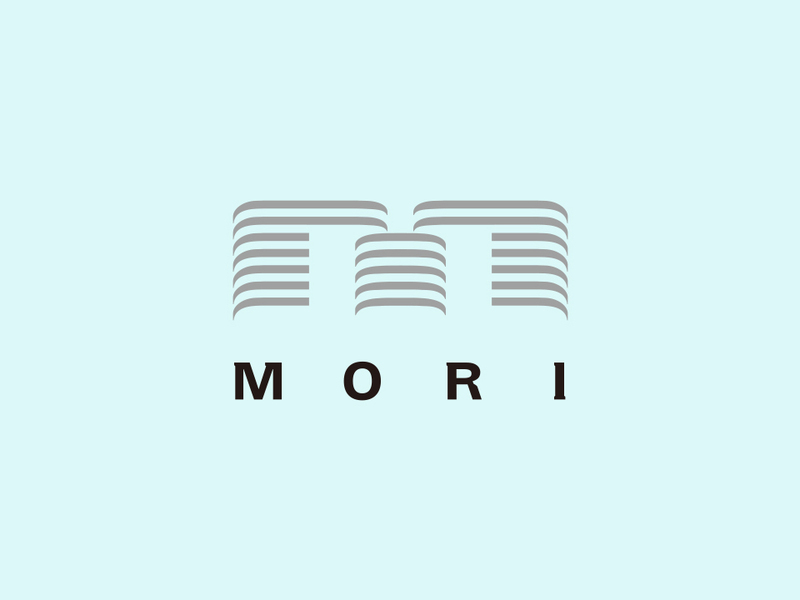 Residential options will include spacious residential units and convenient serviced apartments, both offering the Mori Living residential brand's highest standards of luxury. Special features will include Mori Living's sixth membership-only Hills Spa with a 25m pool, gym and beauty salon. A 200m2 party lounge and guestrooms will further enhance the unparalleled experience of living in Toranomon Hills Residential Tower. German architect Christoph Ingenhoven, who has directed the external designs of both towers, says, "Toranomon Hills' new business and residential towers will blend harmoniously with the existing Toranomon Hills Mori Tower. I designed the towers based on Mori Building's Vertical Garden City concept and with careful consideration for the harmony of the towers' vertical and horizontal lines, and also to connect them with the surrounding green spaces, including Mt. Atago. Rooftop landscaping will help mitigate the heat-island phenomenon while giving definition to the buildings themselves. I am confident that the design and environmental performance of these two new towers will strengthen Toranomon Hills as a global business hub." NY-based designer Tony Chi, the interior designer of Toranomon Hills Residential Tower, who was also responsible for Andaz Tokyo and the Toranomon Hills residence at the existing Toranomon Hills Mori Tower, says, "It is my great joy to undertake the interior design of Toranomon Hills Residential Tower, an inspiring and visionary residential development of the Mori Living series. It will be a home for those that appreciate global culture and lifestyle built on local heritage, a duality of tradition and contemporary life. I hope to see Toranomon Hills established as a community inspired by yesterday and looking towards tomorrow, a new destination for Tokyo." Japanese interior designer Masamichi Katayama, who is in charge of interior design for the retail facilities at Toranomon Hills Business Tower, says, "During the medieval Edo period, Toranomon was close to Edo castle so it was famous for shops catering to the needs of the shogun, feudal lords and samurai, all of whom were nearby. I designed the lower part of the Toranomon Hills Business Tower with a strong awareness of the area's rich history and traditions." Looking further ahead, Toranomon Hills will gain further momentum as an international hub and global business center when Mori Building completes the third tower, Toranomon Hills Station Tower, which is scheduled to open in 2022. Upon completion, the total area of the Toranomon Hills complex will reach about 7.5 ha, including the four Toranomon Hills towers, new transport stations, roads and green space. There will be about 800,000 m2 of total floor space, approximately equivalent to that of Roppongi Hills, including about 300,000 m2 of office space and 26,000 m2 of retail space. Please refer to the PDF file for more information.